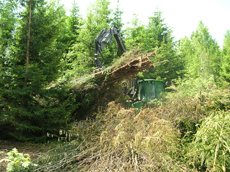 Forest ebeaver owners and their clients. 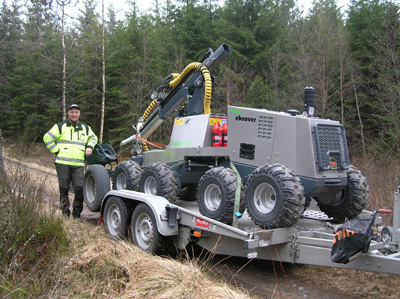 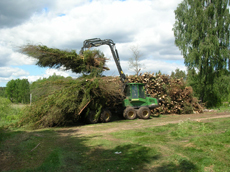 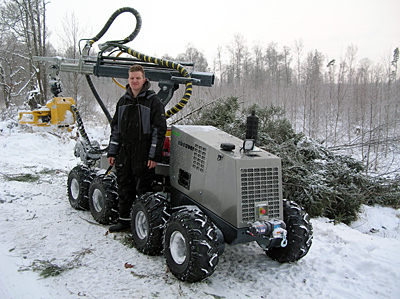 Forest entrepreneur Göran Larm, with years of experience driving a forwarder, finds that the wood after Forest ebeaver is well laid up, which means higher efficency for his forwarder. 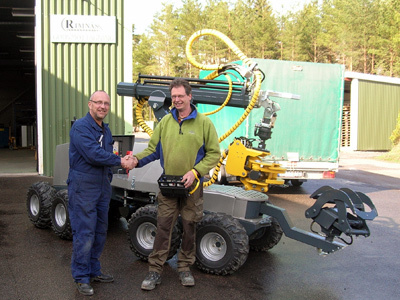 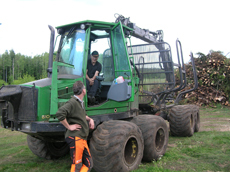 Göran Larm discusses a job with Forest ebeaver owner Joakim Karlsson.